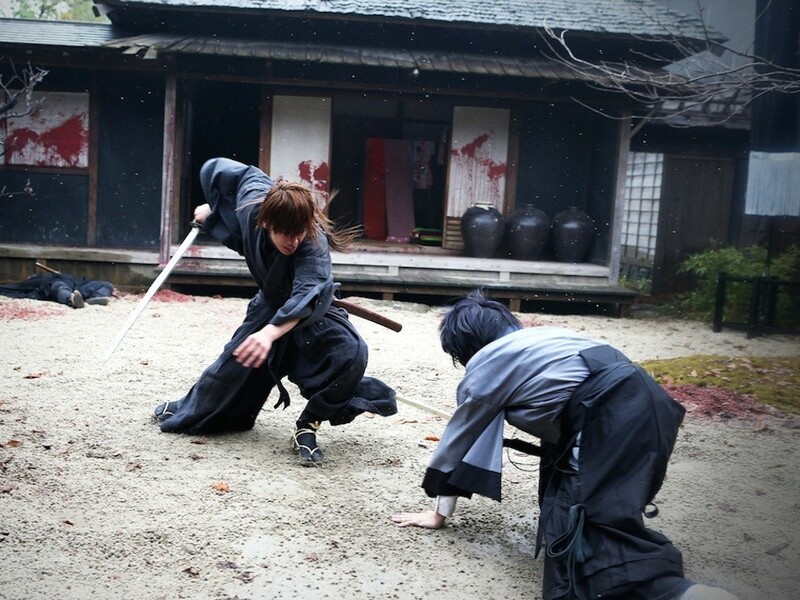 Rurouni Kenshin: Kyoto Inferno is already showing in movie theaters in the Philippines. We were able to watch it yesterday and it definitely got us psyched up for the sequel! The next movie is slated to hit theaters next month, September, so the wait won’t be too long for everyone. In anticipation to the sequel we watched a couple of clips of the anime series on YouTube. We found one particular fight scene that we’re just dying to see adapted in the next live action movie.